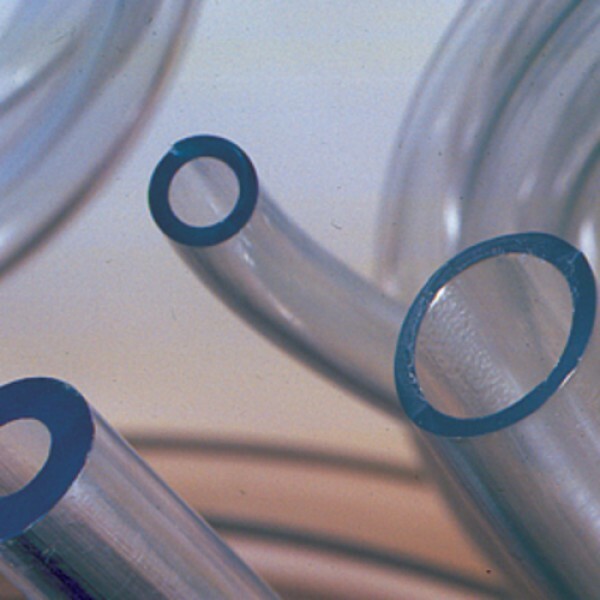 A special tubing for applications in surgery and medical engineering. Particularly suitable in clinical and biological laboratories. The tubing has a long working life, because it does neither age nor oxidize; less permeable than rubber, the material being denser. 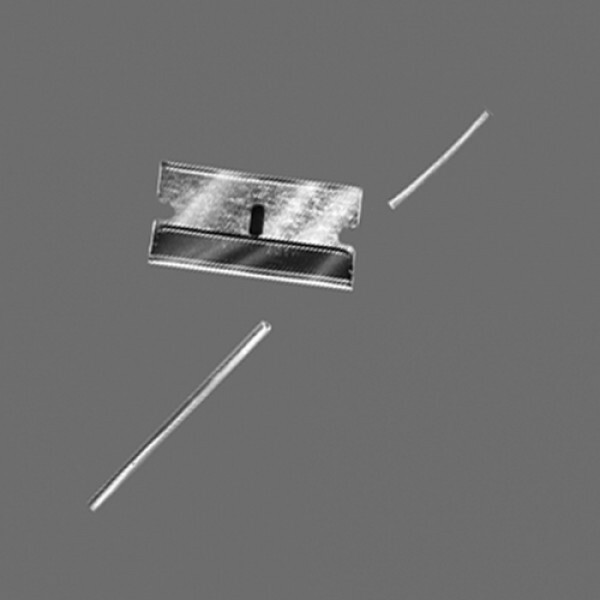 The tube is non-toxic, free from pyrogenes, and compatible with blood; smooth inner wall, therefore no formation of deposits and consequently no influence of process results. Crystal-clear, soft and flexible.